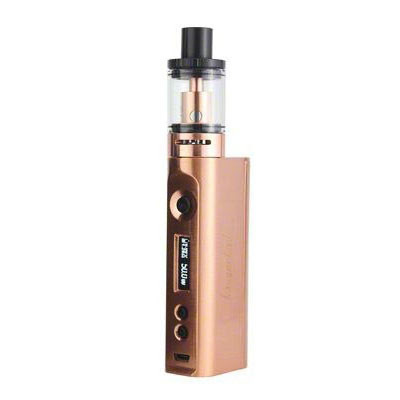 Kanger SUBOX Mini-C Starter Kit is new designed by Kangertech, it comes with three colors for you to choose, The Rose Gold color is a very special look many people want to own . simple operation but powerful function which is really suitable for beginners. This kit includes the KBOX Mini-C mod and the Subtank Mini-C tank, it can fire up to 50W and has a minimum resistance of 0.3ohm. If you are a new vaper and looking for a sub-ohm tank and also pursuing large-vapor-producing device in a great price, SUBOX Mini-C kit would be your best choice.